We have been discussing ways to optimize infrastructure to be more proactive and drive business benefits through technology. It would be an oversite if security did not enter the conversation. At the same time, small business owners are being bombarded with hype about cloud computing and it may seem that this is the panacea for everything from e-mail to virus protection software and combatting malware. Without attempting to be overly precise or cover all deployment models, there is some difference in value when thinking about the cloud. At the low end are applications, either managed or unmanaged, that are simply hosted somewhere on the Internet. The degree to which there is additional service around these, the more value increases. 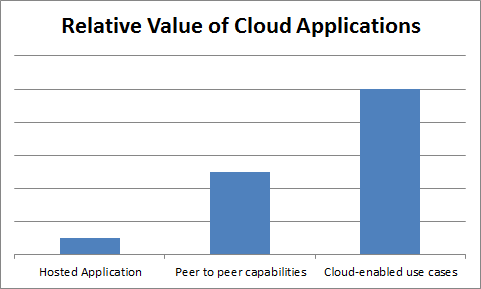 Next are cloud applications with peer to peer capabilities of some sort. In the area of security, an example is RSA's eFraud Network which collects data on fraud patterns from banks and Internet Service Providers all over the world and leverages this data to offer better protection. Finally, there are use cases which are basically only possible by leveraging massive computing power available across the Internet. Examples of this might include research projects leveraging computers across the Internet for processing power or performance management offerings that rely on certain geographic locations. How do virus protection software and malware fit into this. While there are some excellent Internet-based services for virus protection and malware prevention, if they are simply hosted applications, they have relatively less value than those which leverage a network effect, for example. 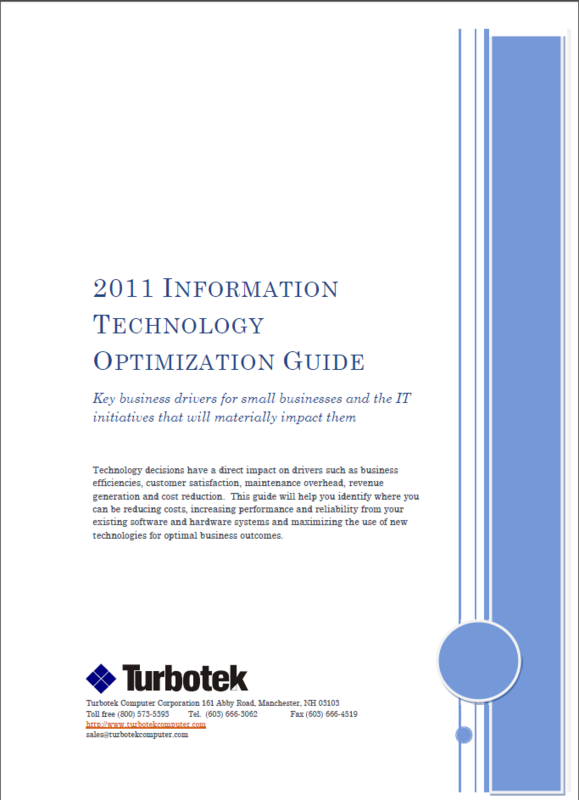 There are also trade-offs as compared to an on-premise solution. In speaking to the IT director of a university in the northeast, he described a situation in which his organization used a hosted security product and he submitted a policy change request which was not enacted for three days. The effect was that students did not receive e-mails from professors during that time. This would not have happened had the software been on-premise. In another example, a small business owner decided to outsource her e-mail and she found that she was receiving an overabundance of spam (much of which probably leads to potential viruses, malware, spyware and other unpleasantries). The bottom line is that not all cloud offerings are equal and while there are benefits in terms of potentially less management overhead, there is also a loss of control that needs to be weighed for each situation. There is a spectrum of software delivery from on premise to high-value cloud and choosing which is right starts with the use case and requires an objective view of the pros and cons of each alternative.